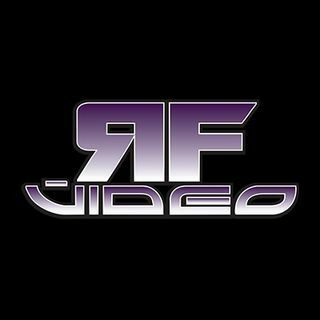 A collaboration of past and current RF Video Shoot Interviews with some of the biggest names in the business. Each episode will contain behind the scenes, road & locker room stories that will keep you on the edge of your seat. Each week will feature a new interviews plus wrestling news from around the world. Recapping weekly tv and talk about rumors floating around.